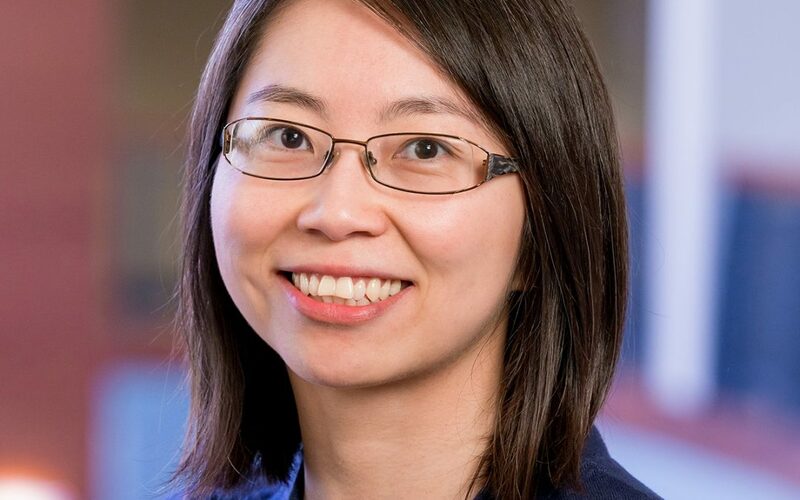 Dr. Lin is an Addiction Psychiatrist and Assistant Professor in the Department of Psychiatry as well as a research investigator at the VA Center for Clinical Management Research. She is also a core research project PI at the U-M Injury Prevention Center. 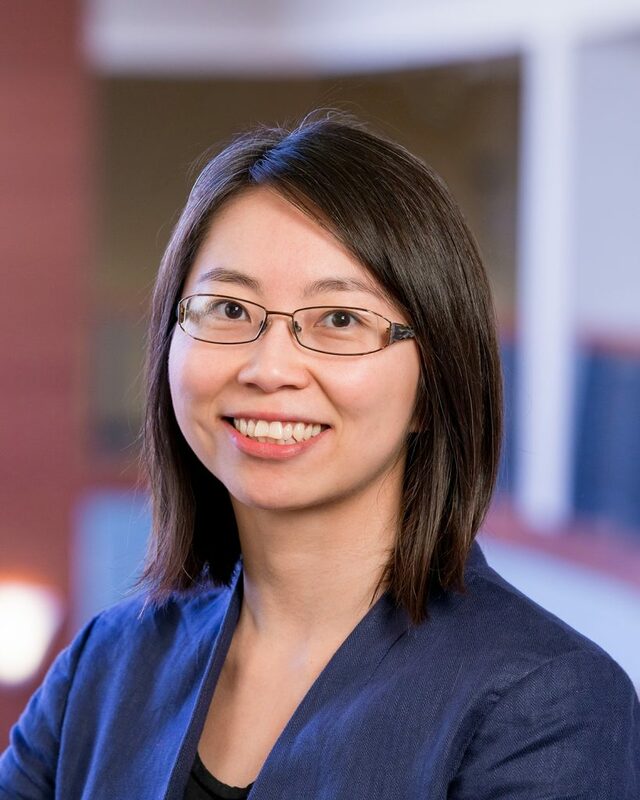 Dr. Lin’s research investigates ways to improve treatment for patients with opioid and other substance use disorders and uses large electronic health datasets to better understand medical, mental health and other correlates for patients with substance use disorders.